Pineapple tart showdown: who has the best CNY pastries in Singapore? Traditional, or tarted up? No matter how you like them, there's a pineapple tart here for you. 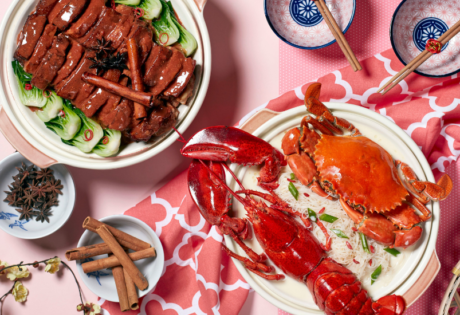 Which one of these CNY treats do you think is the best in Singapore? Remember the legendary Fortune Bo Lo pineapple tarts from Crystal Jade? 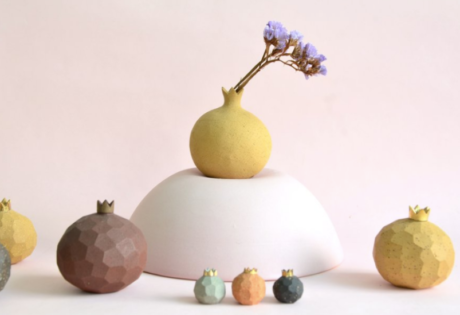 As its name suggests, they’re made to resemble the popular Hong Kong-style pineapple buns, except Crystal Jade’s version, are small, crumbly, bite-sized little wonders. Bigger isn’t always better, but we have to admit Goodwood Park Hotel’s pineapple tart (yes, singular) made quite an impression. The massive ‘Huat! Tart” is an upsized version of the classic bite-sized Lunar New Year treat and showcases the hotel’s fresh pineapple reduction infused with a hint of vanilla and crowned with an auspicious ‘Fa’ character to symbolise prosperity in Mandarin. You’ll make quite the entrance at any gathering with this treat. Purists, lower that eyebrow. Back by popular demand are SPRMRKT’s signature Lemongrass Earl Grey pineapple tarts. Bite through the buttery shortcrust pastry blended with Earl Grey tea leaves and you’ll taste the fresh homemade pineapple jam with a twinge of lemongrass – not your traditional tart, but totally refreshing. We’re converts. 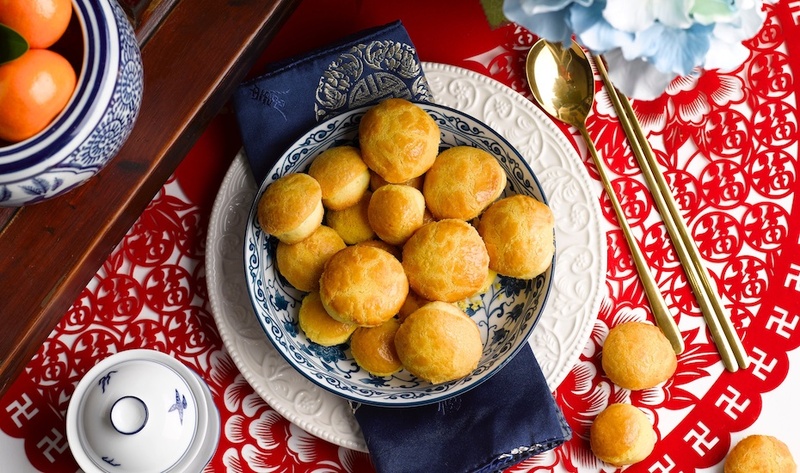 In true Janice Wong style, her brand new pineapple tarts are gold dusted, chocolate coats bites of wonder. Bite into these shimmering treats and it goes from dark chocolate to crumbly pastry in a flash. The bitterness of the 76% single origin dark chocolate might be a precursor for a sweet, fibrous pineapple but the dark chocolate lingers long after. 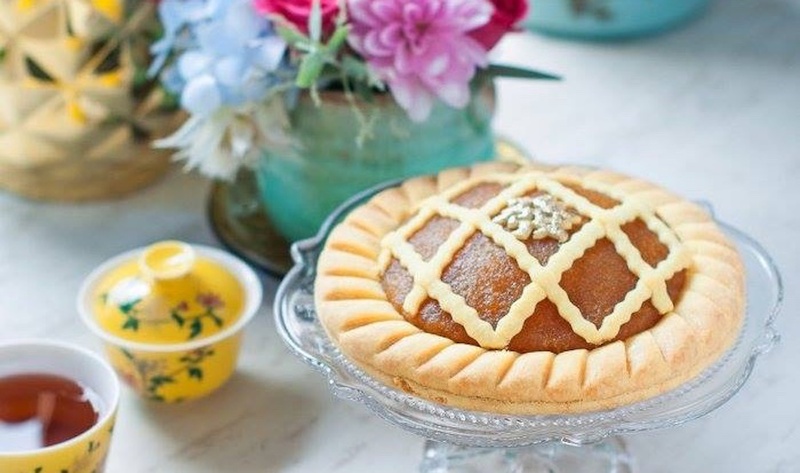 Sweet and savoury tarts seem to be all the rage, and Old Seng Choong has quite an eye-catching offering this year. 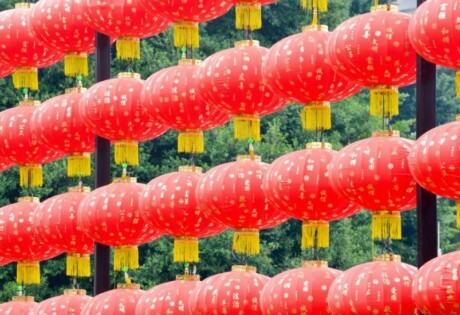 The pineapple tart combines two Chinese New Year favourites – bak kwa and pineapple tarts – for an intriguing creation. 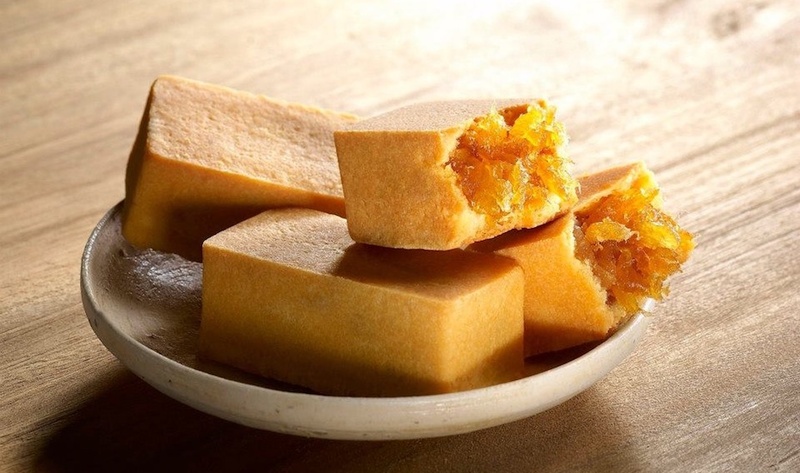 The other unique flavours on offer are spicy nonya (a combination of Hae Bee Hiam with pineapple jam), yuzu, orange peel, as well as the classic pineapple tart. It hits you when you bite into one – so much butter! 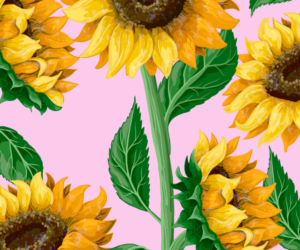 But for these, we’re more than willing to spend an extra 30 minutes on the treadmill. Bengawan Solo’s pineapple tarts have been around for the longest time, and we love that they haven’t changed one bit. Bengawan Solo, various outlets islandwide. 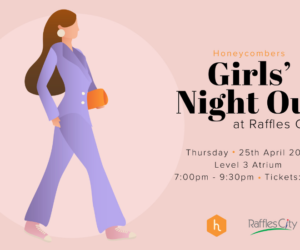 Update: pineapple tarts are sold out! Made from real pineapple and infused with fragrant earl grey, there’s little wonder why Teaspoon of Love’s tea-infused pineapple tarts are a crowd pleaser. Oh boy, are they generous with the filling! These nuggets are small enough to pop in your mouth so there’s no need to worry about crumbs. 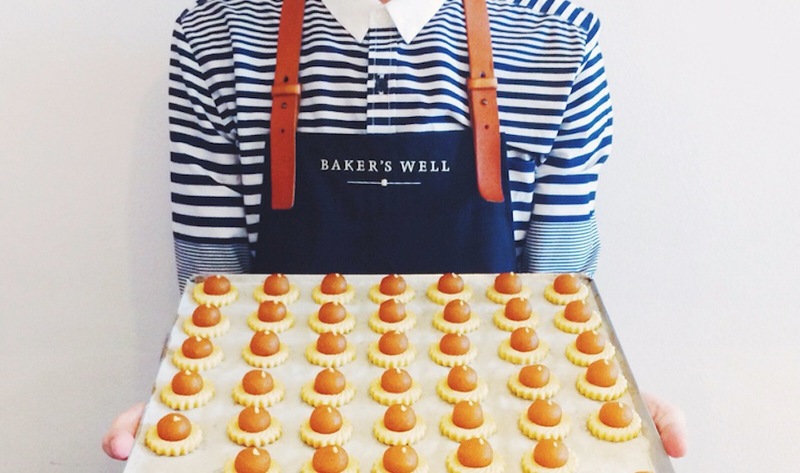 Bakerzin gets A+ for creativity and presentation. Aside from the classic pineapple jam-filled tarts, you can have a premium XO liquor-infused version as well as a sweet/savoury option with the unorthodox addition of Hae Bee Hiam. Check out those golden ingot pineapple tarts! 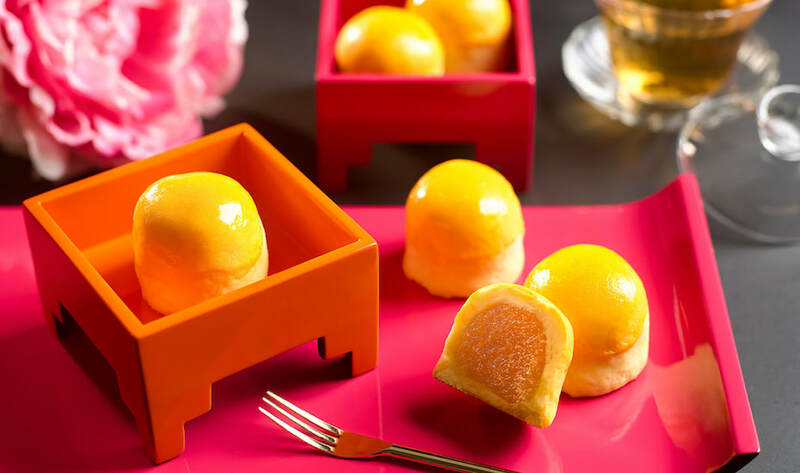 Nicknamed “golf balls”, the pineapple tarts from Le Café are round, large, and oh-so-tasty. The crust may be a little thin, but they make up for it by being super generous with the pineapple jam filling. Kele has been around for almost 30 years, so you know they must be doing something right. We like their open-face pineapple tarts and how everything’s delicately balanced – from the butter to the texture of the pastry and the sweetness of the pineapple filling. 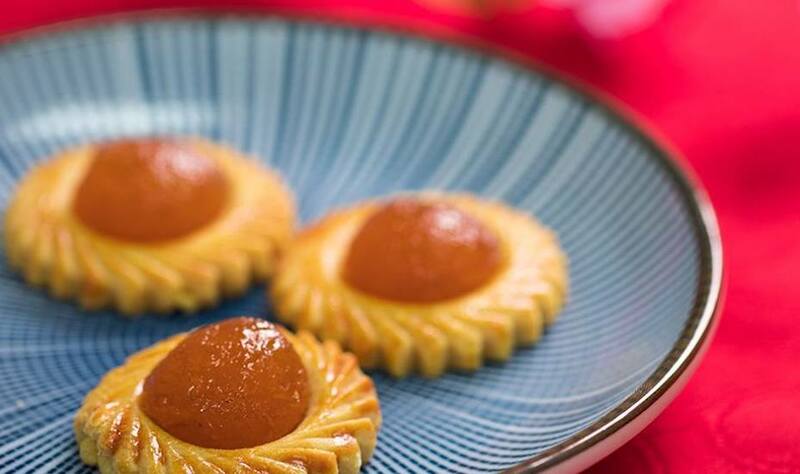 The restaurant’s famous for their authentic home-style Peranakan cuisine, but these pineapple tarts are not to be belittled – long queues are often expected over the CNY period. Coffee and cakes are not the only things we visit Joe and Dough for. 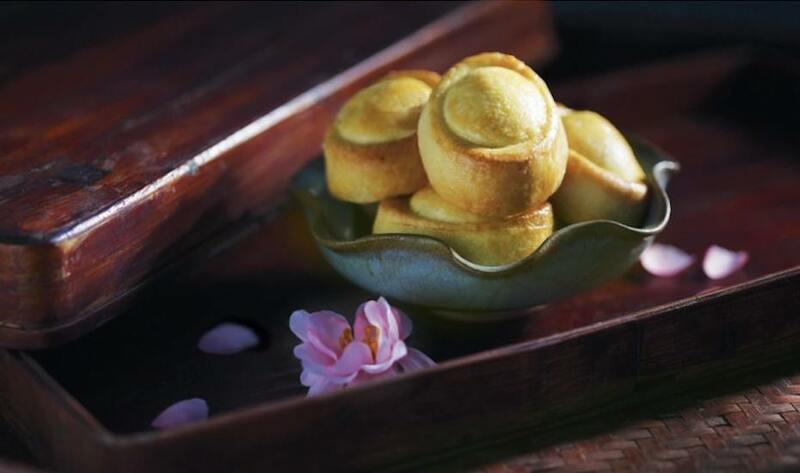 Look out for their Golden Pineapple Tarts, with melt-in-the-mouth pastry and pineapple jam that is mixed with coffee-infused cranberries for a tangy, unique taste. Plus points to their beautiful packaging! Joe and Dough, various outlets islandwide. 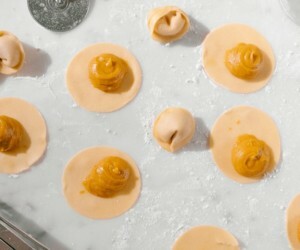 Here, pineapple tarts get a contemporary spin into Sucre’s signature pineapple truffles. Made with fine Australian butter, these handmade pineapple truffles are a modern take on the traditional pineapple tart recipe but served equally aromatic and savoury. Looking for more flavours? Go all out and try their blueberry, chocolate ganache and cheese lite pineapple truffles. The next time you visit Keong Saik for breakfast, look out for these handmade pineapple tarts at this bakery-cafe where nostalgia meets contemporary vibes! The crust is buttery and rich, and we can never get enough of them pineapple balls. For adventurous foodies, Creme Maison Bakery’s signature pineapple truffles come in six flavours including original milk, french cheese, earl grey, kyoto matcha, cranberry, and everyone’s beloved salted egg. Have a bite into the buttery crust and feel it melt in your mouth – absolutely delish! Can’t decide which to get? Good news, because they have a Prosperity Bundle which gives you the choice of two flavours. Heartland bakeries are always the go-to for a familiar taste, and here at The Pine Garden, the homemade pineapple tarts are created from a family recipe and pineapple jam is made using selected fresh pineapples. If you’re looking for something less sweet, their yuzu pineapple rolls are made with reduced sugar so you can happily indulge in pineapple goodness over the CNY period. 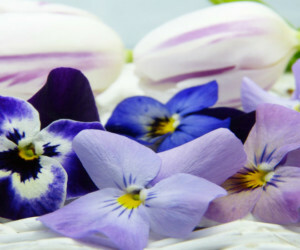 Looking for something simple but delicious? 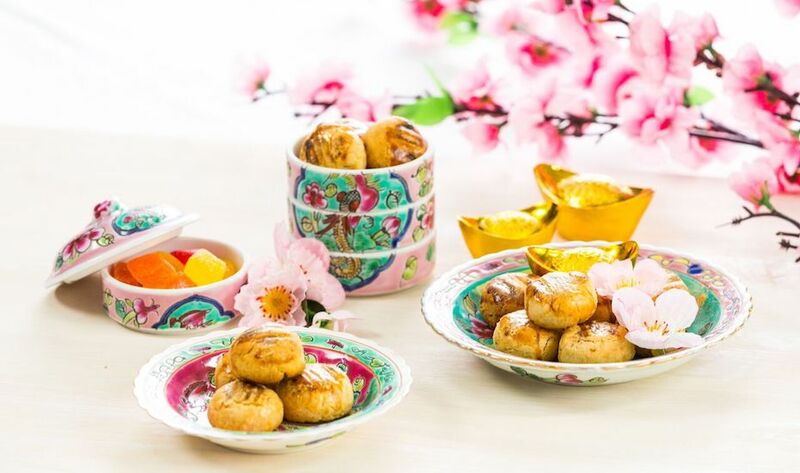 Indulge in some Prosperity pineapple tarts from Man Fu Yuan Intercontinental Singapore, which will also make pretty gifts for your friends and family. 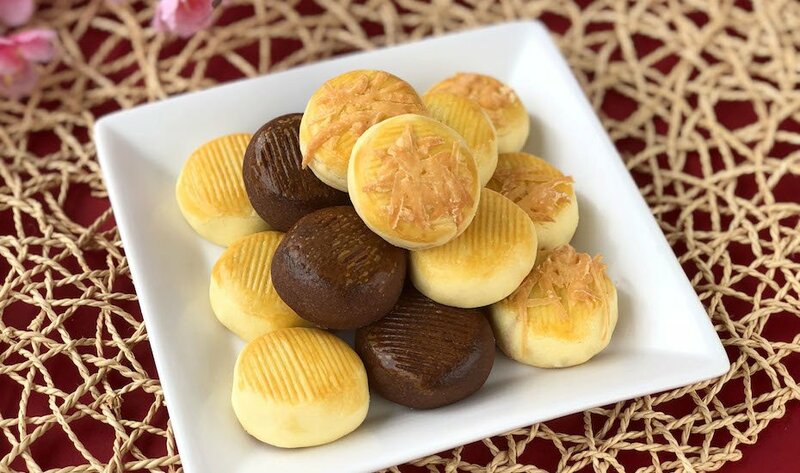 Their signature Carlton Premium Pineapple Tarts are baked to golden perfection and chock full of Sarawak pineapple filling, making each bite a mixture of buttery pastry and tangy sweetness. 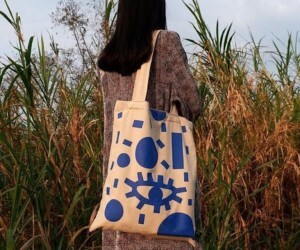 Best of all, they make gorgeous gifts for your CNY house visits. And because we’re ushering in the year of the Dog, there’s nothing better than cute pooch-shaped Prosperity Pineapple Cookies! We’re pretty sure these miniature bulldog terriers will be a hit with all the young ones, so be quick to grab them. You may have heard of Ollella’s fancy choux pastries (they have an outstanding Prosperity Choux Tower this year!) 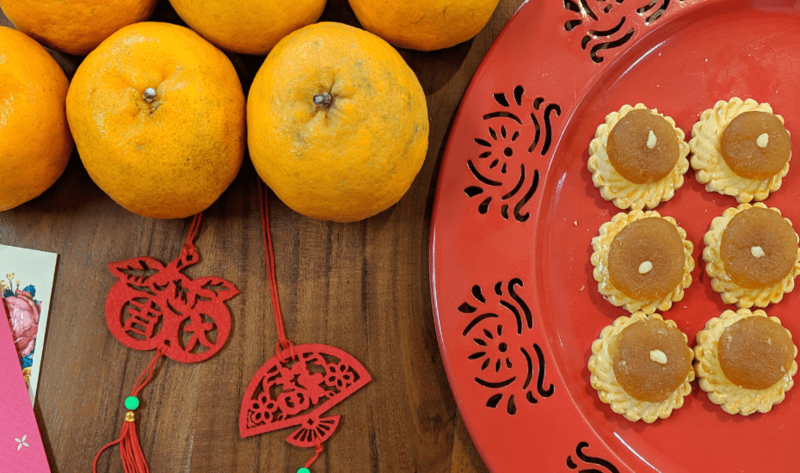 but Ollella has also launched a series of CNY goodies, including these delightful pineapple pillows – think tangy, spiced pineapple compote covered in a buttery pastry that crumbles in your mouth. Serving handcrafted Teochew baked goods since 1943, this well-known confectionery also dishes out delectable pineapple tarts as part of its colourful CNY festive offerings. If you’re a fan of local flavours, don’t miss out on their popular Gula Melaka Pineapple Pastries. Pineapple tarts here are wildly ingenious, and by that, we refer to the Chix Skin Pineapple Tart. Deep fried chicken skin is mixed into the pastry batter, resulting in a daring new taste as you bite into your pineapple tart. 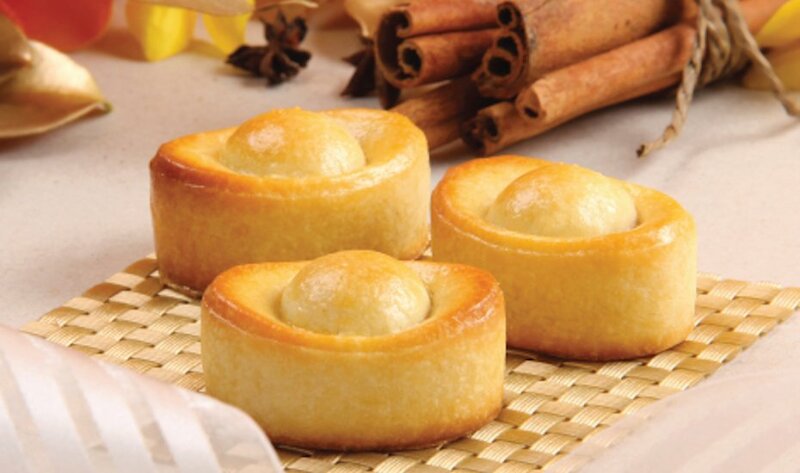 For something lighter, try the Beurre Noisette Pineapple Tarts which are citrusy with a hint of nuttiness. This small shop at Depot Road whips up a beautiful collection of cakes and macarons, and you can also get your hands on their rich handcrafted pineapple tarts made from fine French butter and top flour. With a cart at Chevron House, this is a lifesaver for the CBD bumblebees when the time comes for CNY goodies to be passed around the pantry. Pineapple tarts come either closed or open-faced, and with a less sugar and less butter option for the health-conscious. 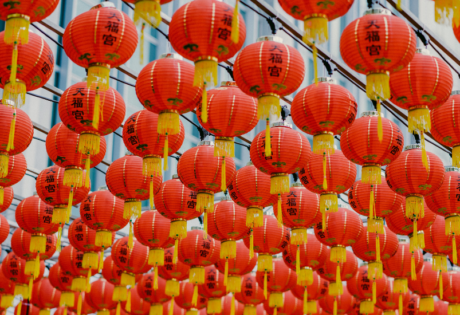 If you’re working near the Tanjong Pagar area, here’s another place to get your CNY goodies. Their traditional pineapple tarts are sold in tubs or box sets, with a crisp biscuit base and hand-made filling. Joyus Pastries, outlets at Tanjong Pagar XChange and Ang Mo Kio. Pineapple tarts sold here come in thick, buttery goodness. If you’re feeling slightly adventurous, have a go at the pineapple cheese tarts which are garnished with parmesan cheese and come with parmesan-infused pastry, or try the chocolate pineapple tarts for some extra sweetness. 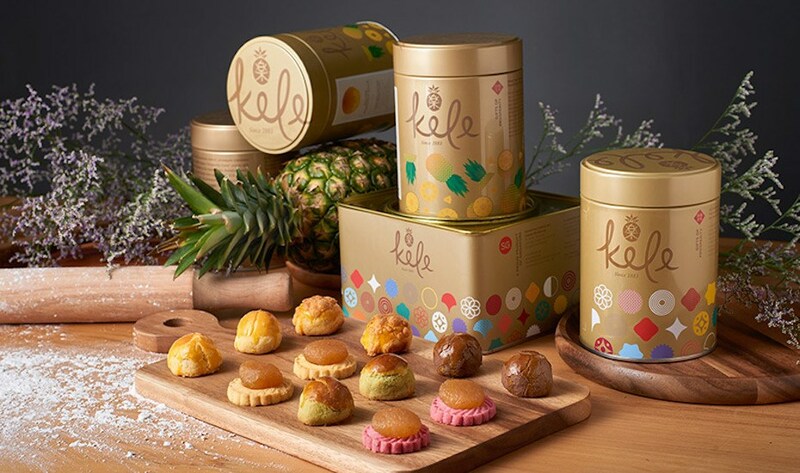 Going beyond customisable home bakes, Butter Studio’s artisan handcrafted pineapple tarts are out to win us over with their version of espresso pineapple tarts. Homemade pineapple jam is piled over a fresh brewed coffee infused base, giving it a distinctly unique taste. If you’re into something more flavourful, go for their signature Parmesan pineapple cheese balls. 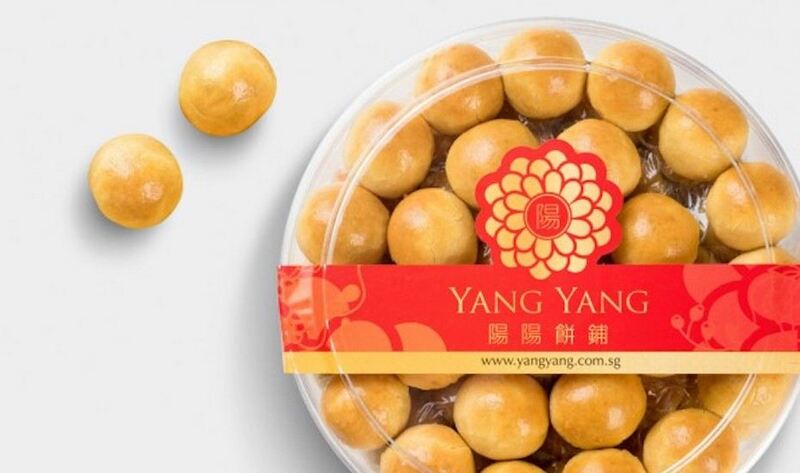 Possibly one of our go-to brands when it comes to purchasing festive cookies, Home’s Favourite has launched three types of pineapple tarts this year including the traditional pineapple tarts, sweet potato pineapple tarts, as well as the visually appealing black and gold pineapple tarts – there’s something for everyone! As a family-run business specialising in Peranakan cuisine, the pineapple tarts here are some of their signature goodies. They’re available either open or closed, but both are just as flavourful with a buttery cookie dough that’s aromatic with every bite. Looking for eggless pineapple tarts with reduced sugar? Divine’s artisanal pineapple tarts are your answer. Inspired by Peranakan cuisine, these handcrafted goodies are delicious without causing you excessive grief over all that sugar intake. Eat away! 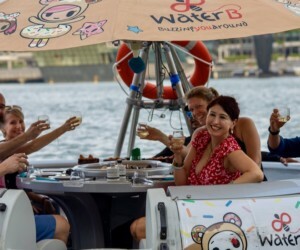 This is a home-grown Singapore brand with family recipes handed down over the years, and their traditional premium pineapple balls are all-time favourites – bite-sized and with more than 70 in a box, everyone can join in the eating fun. It’s pineapple tarts and pineapple pillows galore at this cosy shop off East Coast Road that specialises in homemade baked goods. Besides these signature products, you can also get apple-shaped Nonya pineapple tarts or pineapple tarts with cheese. 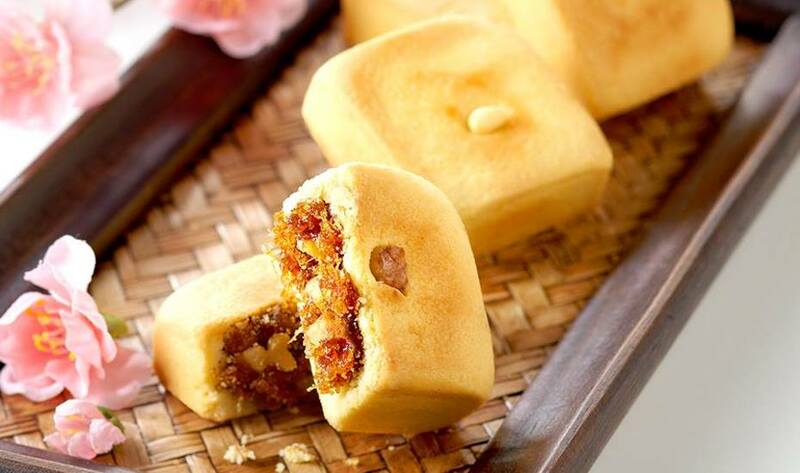 If you’re more of a traditionalist, opt for PrimaDeli’s time-tested pillow pineapple tarts. This well-loved classic is prized for its rich, crumbly crust and fresh pineapple filling. It’s also available with a hint of cheese if you want to be a bit more adventurous. 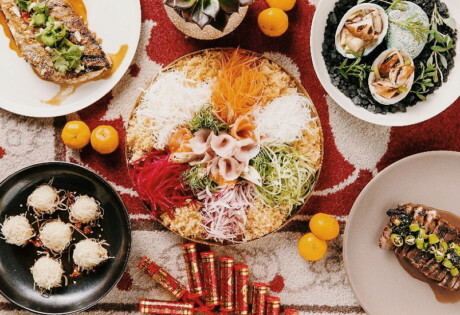 For the calorie counting lot, CNY is exceptionally hard with all those delicious carb-laden treats teasing you wherever you go. So, we decided to try a healthier version of the pineapple tart by Cedele to gauge if it’s worth the bite. Soft and easy to eat bite-sized tarts that don’t make mess (doesn’t leave a crumb trail iykwim), the Cedele treats are not too sweet and taste healthy (in a good way). The filling to pastry ratio is good and it’s got a pleasant hint of tartness to it too.